'Nelson is just better liked,' the Connecticut-based polling center concluded. A new Quinnipiac University poll in Florida's U.S. Senate race taken after Hurricane Michael shows Democratic Sen. Bill Nelson holding a 6-point lead over Republican Gov. Rick Scott, 52 to 46 percent. A CNN poll released on Sunday had Nelson with a 5-point advantage, at 50 to 45 percent. The Quinnipiac University poll shows little change from its last poll that showed Nelson ahead by 7 points, 53 to 46 percent, on Sept. 25. Only 2 percent of voters said they were undecided, an unusually small margin in a Florida election. Nelson has twice as big a lead with women voters as Scott does with men. Nelson has a 20-point lead with women (59 to 39 percent) and a 22-point advantage with independents (60 to 38 percent). As of Monday's figures, independent voters accounted for 17 percent of all ballots cast by mail in Florida's general election. Men prefer Scott, 54 to 44 percent. White voters prefer Scott by 53 to 44 percent and black voters favor Nelson, 94 to 3 percent. As Quinnipiac's poll was hitting reporters' inboxes, Nelson's campaign, in its latest fund-raising pitch to supporters, cited polls showing him behind Scott by a percentage point. "We have until 6 p.m. today to raise another $60,000 and keep our ads live, but we're $17,000 short," Nelson's appeal said. 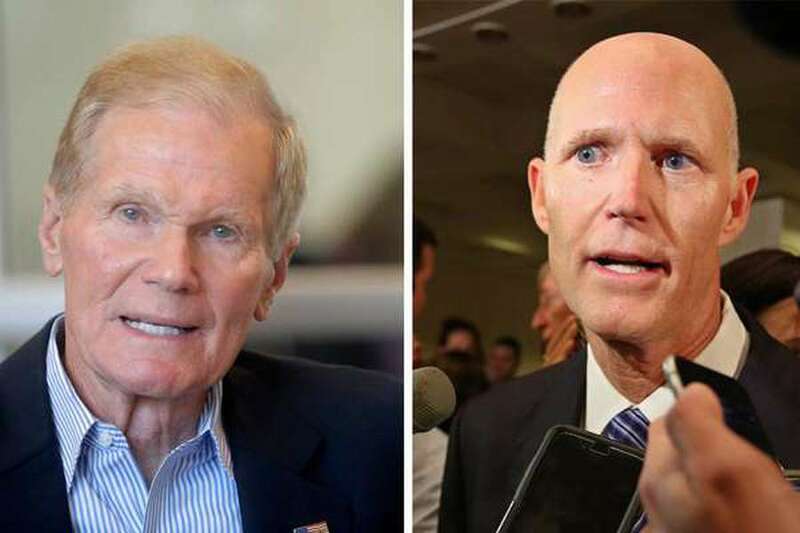 Scott's campaign released a campaign memo Monday showing the governor with a 5-point lead over Nelson, 51 to 46 percent, based on its internal polling and interviews with 2,200 likely voters from Oct. 14-18. "Gov. Scott is really starting to break away in these final 15 days, but we cannot let up," said a memo from Scott campaign manager Jackie Schutz Zeckman. "Fifteen days is still a lot of time." The Scott-Nelson race has been characterized by the governor's tried-and-true strategy of heavy TV advertising, with spots attacking Nelson as a do-nothing career politician. 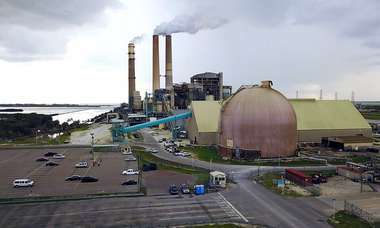 But third-party groups aligned with Senate Democrats, such as Majority Forward, have pounded the airwaves with ads questioning Scott's integrity and blaming him for Florida's red tide and green algae problems. The two Senate combatants have had only one debate, on Oct. 2, and a CNN debate scheduled for Oct. 25 has been cancelled. The latest Quinnipiac survey of 1,162 likely voters was taken Oct. 17-21, meaning it began one week after Hurricane Michael pounded part of the Florida Panhandle. Scott was a frequent presence on state and national TV in the days following Michael's Oct. 10 landfall at Mexico Beach, and last week he suspended campaign activity to focus on recovery efforts. 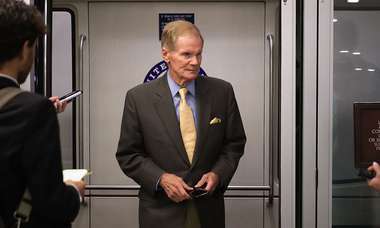 But Quinnipiac said the new poll numbers suggest the exposure has not helped Scott's chances of dislodging the three-term Nelson from office. Quinnipiac found that Nelson has a favorability rating of 51 percent to 41 percent, while Scott is seen unfavorably by 50 percent and favorably by 45 percent. "Nelson is just better liked," said Peter Brown, assistant director of the Quinnipiac poll. With Monday's numbers, the Real Clear Politics average of all recent polls in Florida's Senate race averages out to a 2.4 percent advantage for Nelson.